Whether for relaxation or to address a specific muscular and skeletal issues, the range of body therapy modalities available at Hartington will help bring about a rosier outlook. Myofascial cupping is extremely beneficial in promoting blood flow to areas that require healing throughout the body. It can assist in improving range of motion, eliminating trigger points and reducing fascial restrictions commonly caused by repetitive movement originating from sports or the workplace. Myofascial dry needling is a procedure that involves the insertion of a thin filament needled directly into myofascial trigger points within the muscle. It is an effective technique for the treatment of muscular pain and inflammatory conditions. Remedial massage improves muscle and joint pain which can develop while you are at home, work or exercising. During your treatment deep massage strokes, muscle and nerve stretching and muscle release points are used to improve your blood circulation and muscular tone. Relaxation massage involves long, broad, slow massage strokes to encourage your body to rest and restore. Like remedial massage, it enhances your blood and lymph circulation while nourishes body cells and relaxing muscles and diminishing pain. Generally your entire body is treated although you may prefer to focus on specific areas (head, feet, hands, shoulders). Receiving treatments throughout your pregnancy has a range of benefits both for you and your baby. Pre and post natal massage decreases muscle tension, increases joint movement, induces relaxation and promotes blood flow. During the treatment emphasis is often placed on the lower back, hips, buttocks, shoulders and feet. Your treatment will include massage, gentle stretching, and rocking. Physical and mental tension is reduced, enabling you to relax and move more freely. You will be fully supported throughout prenatal massage with pillows and towels. Depending on your needs, a pregnancy treatment can be focused solely on massage or may incorporate Shiatsu and Reiki. Shiatsu translates as “finger pressure” in Japanese. 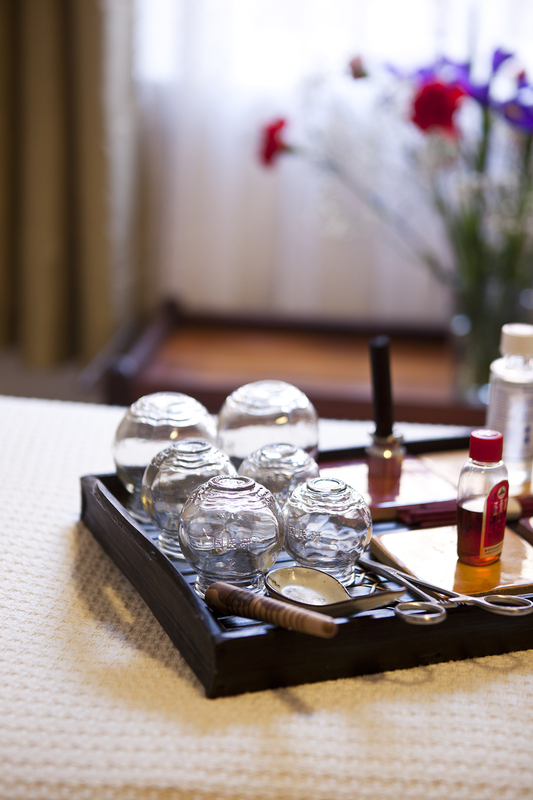 It is holistic healing system based on Traditional Chinese Medicine (TCM) principles. Energy moves throughout the body via energy pathways known as meridians which are connected to specific organs. Disruption to this flow of energy may produce pain and stiffness, digestive, emotional and mental imbalances. 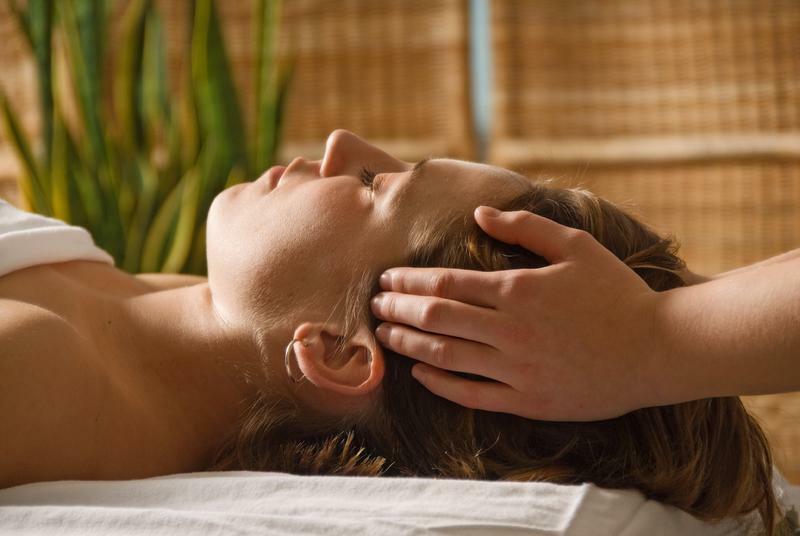 During a Shiatsu treatment, energy is rebalanced, helping to relieve your pain and symptoms. Clients are fully clothed during a treatment. Meridians and muscles are treated with broad palm pressure, stretching, finger pressure, holding and gentle joint rotations. Shiatsu achieves the same if not more benefits as massage. During a treatment your circulation is stimulated, your nervous system relaxes and your hormonal system can rebalance. Shiatsu treats a range of conditions including muscular pain, menstrual difficulties, digestive conditions and anxiety. Discussion relating to dietary and lifestyle options to help reduce symptoms may be incorporated into a treatment. Reiki is a highly effective holistic healing system that promotes your optimum health and wellbeing by restoring you to balance -physically, mentally, emotionally and spiritually. Reiki can increase your energy levels and decrease your pain andtension.Reiki is effective in treating physical conditions that aren’t suitable to be treated with other manual therapies and can easily be incorporated into a Massage treatment. Reiki can also help you to manage stress, anxiety and depression. Reiki helps restore you to a state of balance by unlocking your body’s natural healing abilities. During a Reiki treatment you are fully clothed whilst Sarah gently treats different positions on or your body. Reiki generally makes you feel more relaxed and better able to cope with life’s challenges. It’s a truly beautiful method for connecting deeply to yourself and allowing holistic healing to begin. The best way to understand Reiki is to experience it yourself.